Who is The Bee Hunter? What Bee Do You Have? Call today and find out why! 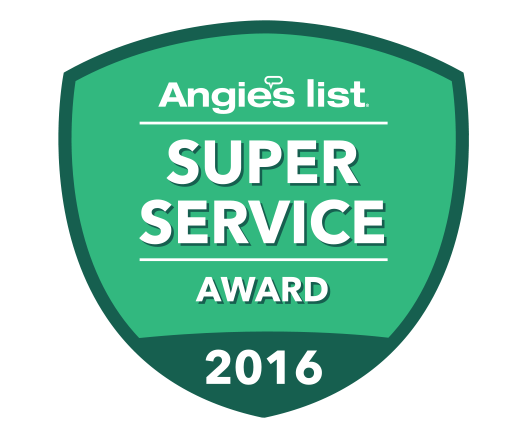 If you’re an Angie’s List member, click here to read his reviews. Bees, Hornets, Wasps, and Yellow Jackets! Do you have a bee or stinging insect problem? If you have unwanted bees, wasps, hornets or other stinging insects that are endangering your safety and peace, call The Bee Hunter of Massachusetts. He will safely remove beehives, wasps' nests and other stinging insects from your home or business. The Bee Hunter of MA is a bee control and wasp removal company, locally owned and operated by Rusty Dillon, aka The Bee Hunter, who is fully certified and insured in bee extermination practices. The Bee Hunter specializes in bee control and wasp extermination, safely removing Bees, Wasps, Hornets and Yellow Jackets in Worcester, Massachusetts and the extended region of Massachusetts. If you are seeking extermination of ONLY stinging insects, you have come to the right place! Learn more about The Bee Hunter of Mass and see my complete list of bee control services in Mass. To get a free estimate on removing unwanted bees or wasps, please contact me at 508-471-6437. I am available 24 hours a day, seven days a week. Not all bees are bad! Read my Things You Should Know About Bees page and learn more about what useful little creatures they can be (when they are not threatening your safety!) You can also read more information about bees and bee removal on our frequently asked questions page where I answer common questions, such as how to get rid of bees and what steps to take when your home is being invaded by unwanted stinging insects. Call The Bee Hunter Now! © Central Mass Bee Removal, LLC. DBA The Bee Hunter. All rights reserved. The Bee Hunter name & logo are registered service marks of Bee Con, Inc.